Mondays will always be hard, but it’s nice to have new episodes of The Voice 2017 to keep you going through the week! 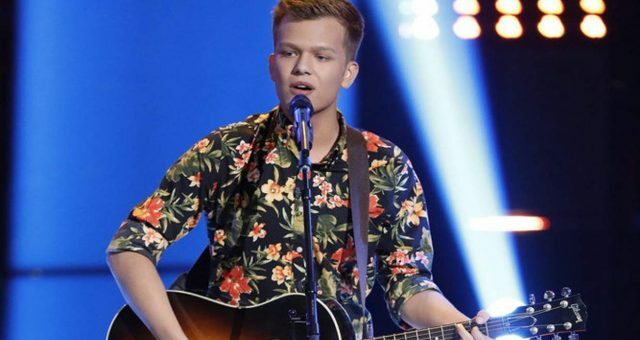 As we inch closer to a winner and go through more and more eliminations, we get to know the contestants better, including what brings them to the show. 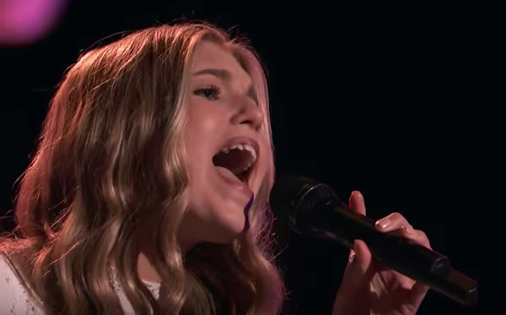 California native, Brennley Brown is The Voice contestant that might just win it all and if you are curious to know more, then keep reading on our Brennley Brown wiki! Brennley Brown is 15 years old and her parents raised her in her hometown of Apple Valley, California. Her father owns a hair salon, where she would spend her spare time and since she was three, she watched her mother (Misty), go in and out of hospitals before she was officially diagnosed with Lyme carditis. 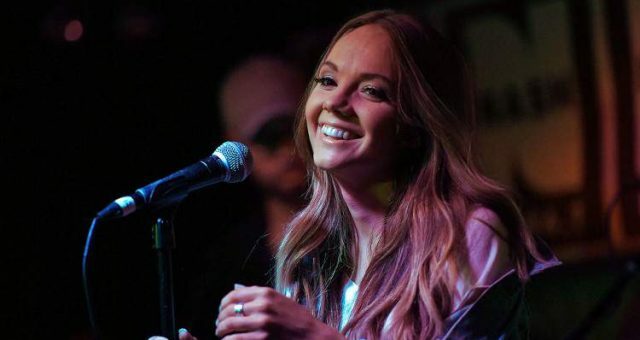 The condition has no cure, but music was an outlet that helped Brennley cope with her mother’s illness. 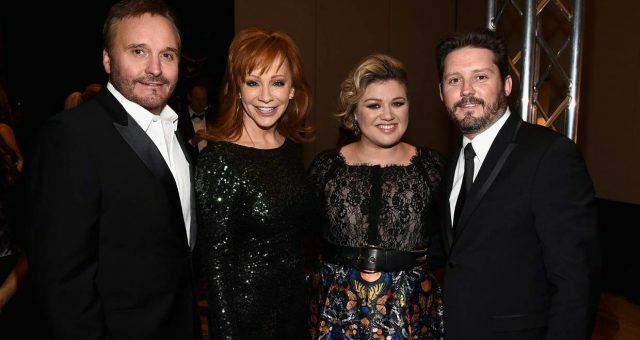 Not surprisingly, The Voice wasn’t Brown’s first try at making her dreams of being a country singer come true—she was briefly on America’s Got Talent last year. Unfortunately for her, she didn’t make it very far and humbly accepted defeat. Although her time was short on America’s Got Talent, Brown didn’t stop there and continued with her goals. 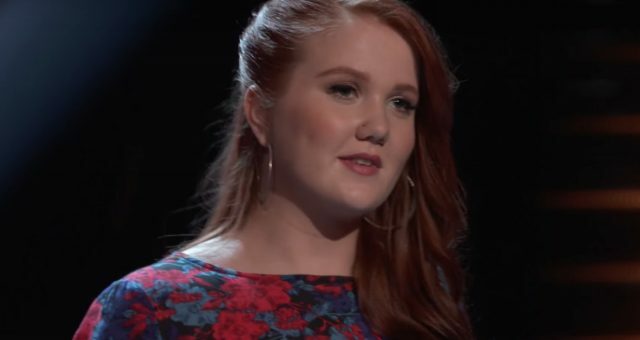 She sang her cover of “Stupid Boy” and both coaches Alicia Keys and Blake Shelton turned their chairs around for her! 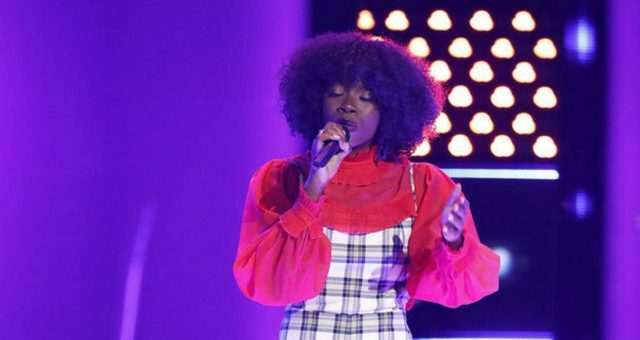 Brown got off to a slow start during her performance, but it was those high notes that earned her the praises she needed to have both Voice coaches fighting over her. Shelton dropped his usual “I’m a country singer, come join me” routine, while Keys used her usual “I can give you a woman’s perspective” play. They’re not wrong technically, but it’s predictable. About as predictable as Brown choosing to join Team Blake, which she did. Check out her Blind Audition below! But when it came time for the Brennley Brown and Lauren Duski face off, Shelton ultimately went with Duski as the winner in his eyes, despite a close battle. Duski did have more experience so maybe Shelton thought it would be an easy call, but it wasn’t. It’s not all bad news, since Shelton’s girlfriend and fellow coach Gwen Stefani took the opportunity to steal Brown onto Team Gwen! Maybe a woman’s perspective isn’t such a bad thing after all? Plus, Brown gets to be mentored by Celine Dion as well as Stefani—how could she lose now? The Knockouts are next and Brown is going to need to give it everything she’s got and more if she wants to stick around this time! 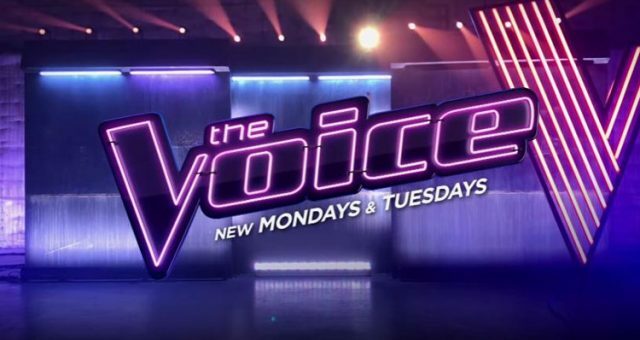 Watch The Voice on Mondays and Tuesdays at 8:00 p.m. EST on NBC.